Scientists are discovering the physiologic connections between adversity, stress and academic performance. 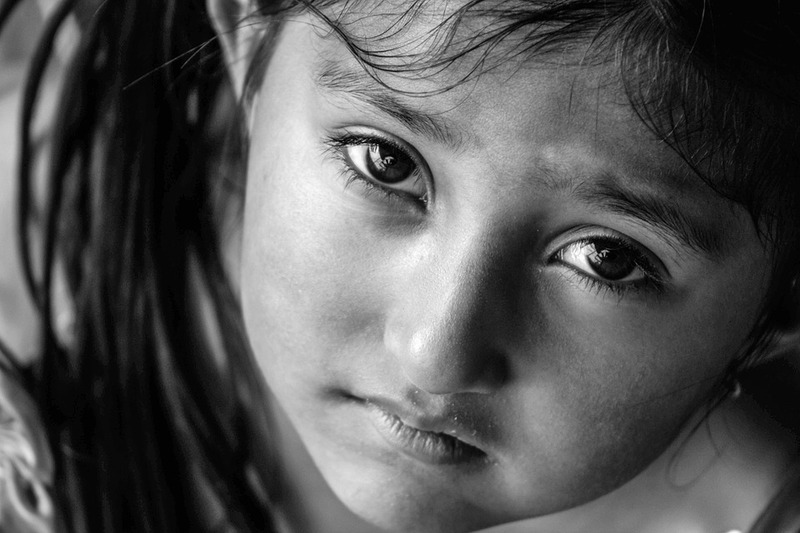 Children living in poverty are particularly at risk. They often endure toxic stress from adverse experiences, such as exposure to violence, abuse, neglect, loss of a loved one or homelessness. However, toxic stress is not limited to those living below the poverty line. Frequent activation of the stress response system causes the brain to strengthen those response circuits that can negatively affect behavior long after the stressor in the environment is removed. Sustained activation of the stress response system can also lead to impairments in learning, memory, and the ability to regulate certain stress responses. High, prolonged levels of stress can result in damage to a part of the brain called the hippocampus. This area of the brain is critical to both learning and memory as well as to sometypes of stress response regulation. Ultimately, this “stress cascade” can impair a child’s executive functioning skills–,e.g., the ability to plan, prioritize and focus on tasks–and create a severe learning disadvantage and poor academic performance. Unfortunately, most schools aren’t designed to address the impact of stress on learning. This is a gap that many organizations are now working to correct–e.g., Turnaround for Children (mental health awareness in schools), the Edge Foundation (executive functioning coaching in schools) and Understood.org (greater awareness and understanding of learning disabilities). The Attachment and Trauma Network, a non-profit organization for families (usually adoptive, foster or stepfamilies, also many grandparents raising grandchildren) of children who were traumatized inutero and/or early childhood, has developed a program called Trauma Sensitive Schools, to provide awareness about childhood trauma and how it affects learning, to schools. Please support ATN with your year-end giving.